Eco Paint offers the best, most superb home painters and custom house painting contract services you deserve in Boulder CO. Eco Paint renders professional house painters and complete paint contractor services for Boulder Colorado. Eco Paint is an Eco Friendly, honest, personable, and professional team of highly qualified painters, providing you with superior interior and exterior painting services. 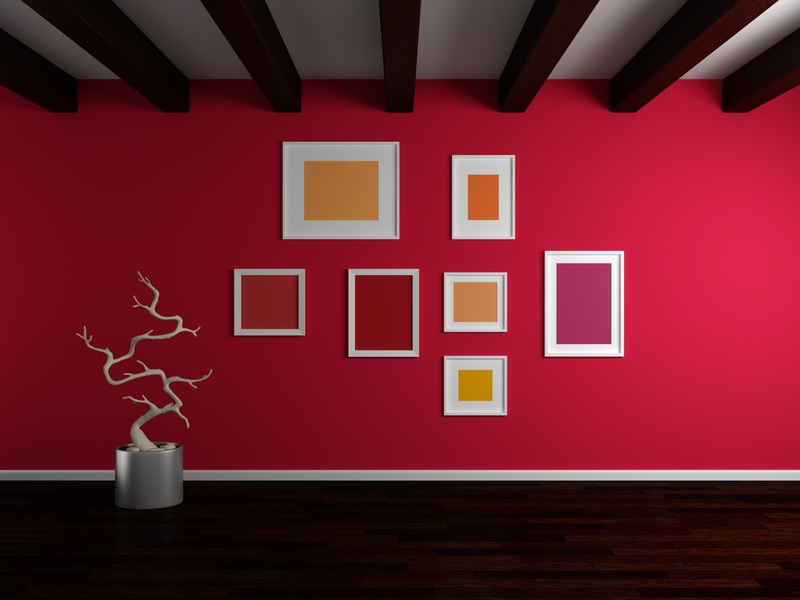 Eco Paint's experienced painters offer the latest painting color ideas, trends, and painting techniques for your upcoming paint project. 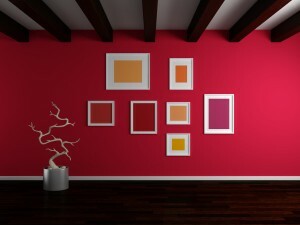 Encompassing you with outstanding benefits, and house painting results. Our Boulder painters will exceed your expectations! Eco Paint offers interior and exterior painting, for all types of residential, commercial, and industrial properties. Utilize our painters' tenured residential specialties to enhance the interior and exterior elements of your home or office with our professional painting services. Eco Paint paints siding, walls, ceilings, cabinets or trim to add value, paint protection, and brilliance to your property – without compromising integrity. A fresh coat of paint enhances curb appeal, home value, and weatherizes the exterior of your property. Boulder is a place where the nation's top architectural, product, and special paint coatings are currently available, and Eco Paint is your painting expert in the area. You have found the best Boulder painting company, Eco Paint providing full painting contractor services in Boulder, Colorado. Eco Paint, is your friendliest, most experienced house paint contractor, providing qualified professional team of painters, painting interiors and exterior surfaces for homes, offices, and businesses near you in Boulder. Because our quality control standards are the highest, our staff and journeyman painters are among the best in the business. Our focus is always customer satisfaction: "Customer Satisfaction is Our Main Concern". Always striving giving you a premier painting experience every step of the way, as your top Boulder paint contractor. Painting Homes and Offices near Boulder, CO.
Painting homes and offices, siding, walls, ceilings, or trim for any room, adding value, paint protection and brilliance with every brush stroke, having uncompromising integrity. Our painters always give much more than expected, enjoying what they do, as it shows painting homes and offices, for all residential and commercial painting services. Utilize the tenured and experienced specialists at Eco Paint to enhance the interior and exterior aesthetic, functional, and durability elements of your home or office with our professional contractor services in Boulder. Enjoy the personalized internal and external contractor painting services, with unparalleled craftsmanship, and competitive painting costs and quotes estimating in your area of Boulder CO.
Eco Paint offers a comprehensive selection of painting services and employs only the highest quality paint supplies and workers to get your job done right the first time. Enjoy the personalized paint service, whether it's painting a single room, or the entire home with unparalleled craftsmanship. We offer competitive prices for Boulder, making Eco Paint a community favorite.